One of the keys to solving the most complex cases of dizziness and vertigo is to gather and analyze evidence. Evidence in the case of vertigo is the description of symptoms and the response to treatments. 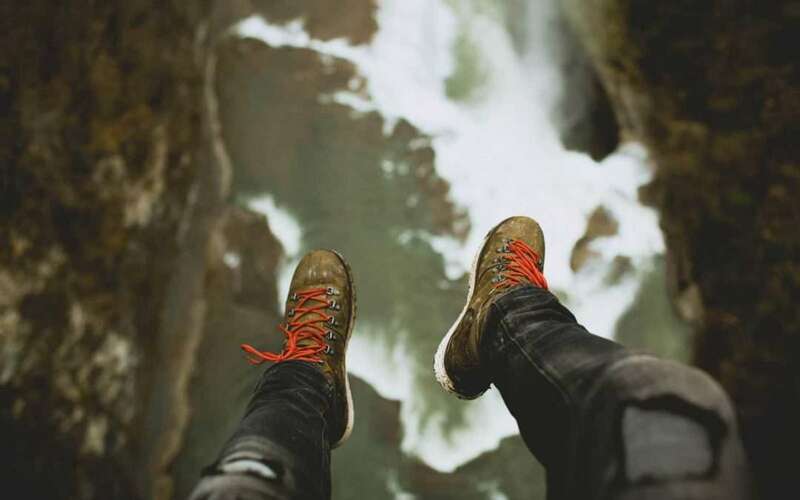 I encourage all vertigo sufferers to keep a detailed symptoms record, including what they are doing when it happens, how bad it is, how long it lasts, what seems to make it better, what seems to make it worse and how long they have in between episodes. Those are the symptoms that need to be recorded for evidence and analysis, in order to solve the most complex cases of vertigo. Once I consult with a private patient, family member or cargiver, I instruct them to keep a symptom record as I described above and then contact me with that information if the vertigo symptoms are not fully resolved or recur in the future. 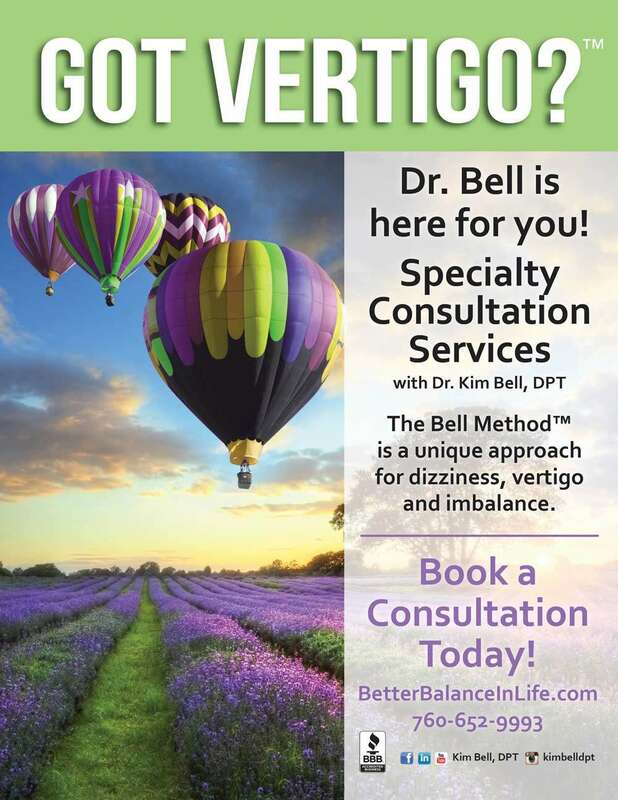 Since I have trained and mentored hundreds of physical therapists on their most complex cases of patients with dizziness and vertigo, I have gotten very skilled at solving vertigo cases based on the symptom record alone. 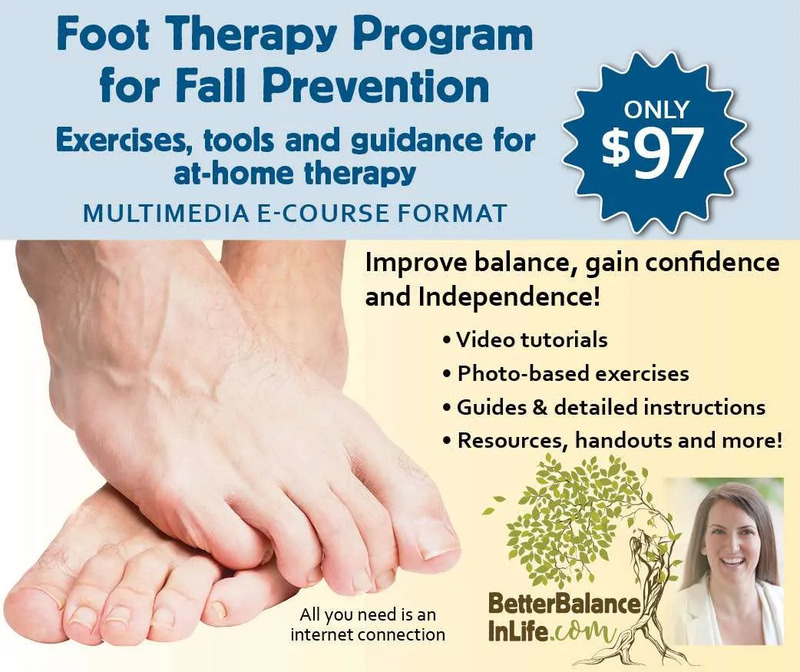 Based on symptoms alone, I am usually able to determine what else needs to be assessed, make recommendations on what types of interventions or specialists would be of the most benefit and what the patient can do on their own to manage their uncomfortable symptoms.